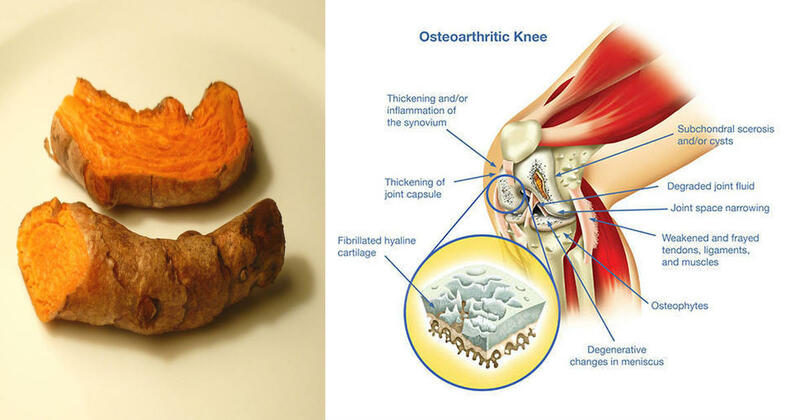 The healing powers of turmeric are impressive. Many studies have already demonstrated how the spice can help fight fatty liver disease, weight loss and even cancer. 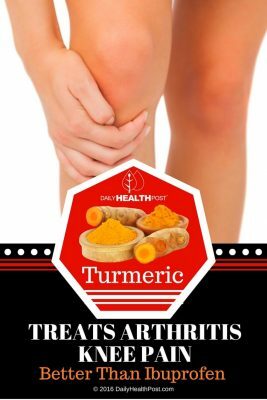 In many cases, turmeric can help heal diseases better than pharmaceutical drugs, such as prozac. A report in the journal Health Services Research found that doctors and nurses are increasingly likely to try alternative or complementary medicines themselves (1). A published Lancet review showed that ibuprofen was found to be as toxic to the heart as the banned anti-inflammatory drug Vioxx.